My first stop in Portugal was Porto, where I stayed for 3 days. Porto is an alluring city often overlooked by travelers to Portugal in favor of the more popular capital down south. 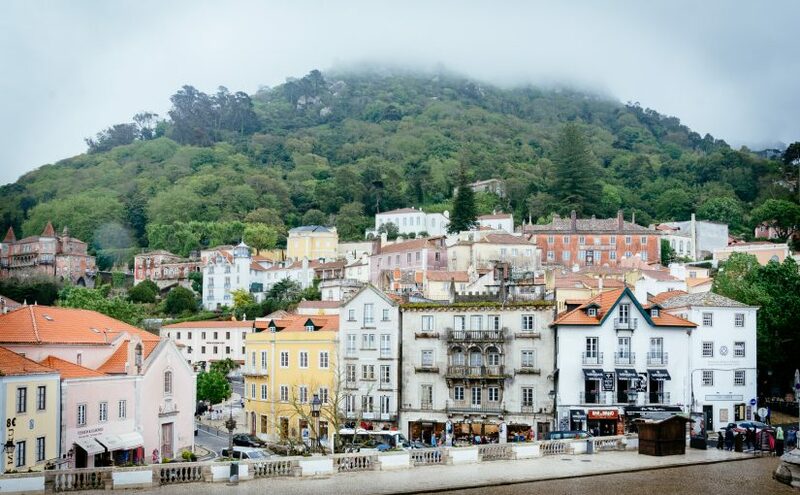 However, the city has much to offer – beautiful facades decorated with Portuguese tiles, delicious port wine to keep you merry (and warm) despite gloomy weather and breathtaking cityscapes. 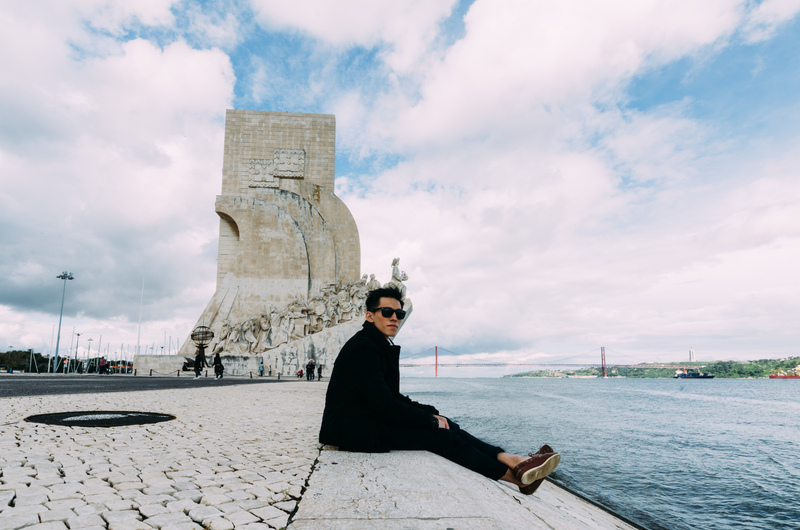 Porto is also a good starting point to explore Northern Portugal. I was really unlucky to have terrible weather, so I spent quite a bit of time just lazing around indoors (and I was pretty tired after 1 week of traveling in Spain). However, on my third afternoon, the weather cleared enough for me to head out for a (very late) day trip to Aveiro and the nearby Costa Nova beach. Aveiro is for everyone who thinks that Venice is too mainstream. Okay not really – besides being serviced by canals (and roads! 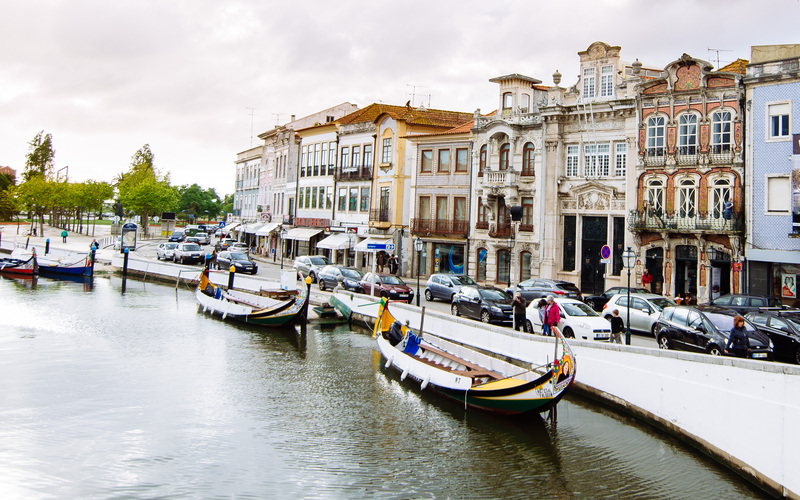 ), Aveiro is quite different from Venice, but not any less wonderful. The local delicacy, ovo moles, is also a must-try! Costa Nova – all I can say is: move over, Brighton Beach. Ahhh, Lisbon! Where do I even begin? I am so in love with this incredible city. It is so beautiful (think colorful facades, cobblestone streets, cute-sy trams) and so authentic (not overrun with tourists… yet). Lisbon is a city that doesn’t try very hard, but yet amazed me every day I was there. My only regret was that I could only spend 3 ½ days in this wonderful (ok, I am running out of synonyms) city. I shall let the pictures do the convincing. 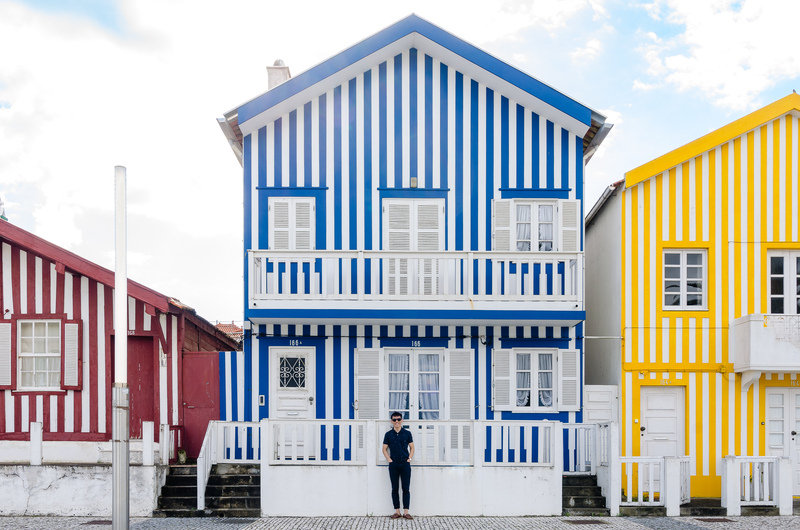 Despite my limited time in Lisbon, I took a day out to visit Sintra, a nearby town that seems to be born out of a fantasy (also pictured in the featured photo for this post). Fantasy seems to be the theme of Sintra, with numerous palaces and castles dotted across this UNESCO world heritage landscape. 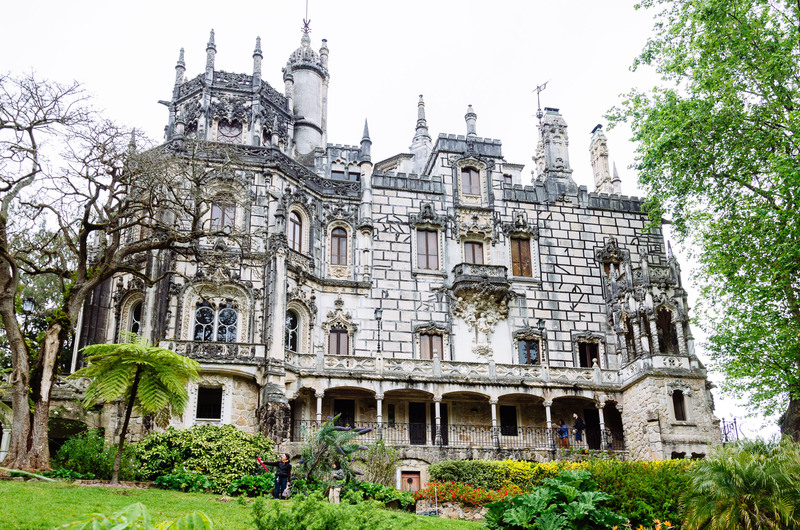 Due to my limited time, I could only explore the Quinta da Regaleira and the Pena National Palace. They each have large areas of parks to be explored and I would strongly recommend spending at least 3-4 hours at each site. The Quinta da Reglaeira is my personal favorite as it was super fun to explore the park with its beautiful design, underground tunnel networks and lush greenery. Totally reminiscent of Parc Güell in Barcelona. I had high expectations for Portugal and it certainly did not disappoint, even despite some bad weather. Portugal is definitely a up and coming tourist destination and I hope to return there before it loses its unassuming charm. All in all, this trip was an incredible experience. I am not going to extoll the virtues of solo travel (there are entire blogs dedicated to that), but this trip reaffirmed my love for traveling alone. I would also like to thank the people I have met along the way, without whom this trip would not have been as fun. Alas, good things must come to an end, but the memories will stay (and hopefully remind me of the things to look forward to as I embark on the toughest year in medical school). Well, here’s me looking forward to my next adventure already. Photos are so nice, may I know which camera and lens are you using? Hi! Thanks for the compliment! I use a Nikon D7000 with its kit lens or my Tokina 11-20mm wide angle lens! Thank you for the detailed reply. I appreciate that.